Dr. William Schiemann, CEO of Metrus Group, discusses concrete ways to find personal fulfilment in one's work and home life. 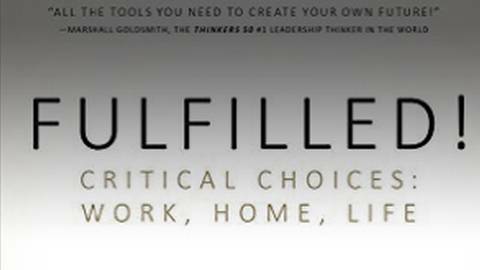 Dr. Brian McDonough explores the importance of finding personal fulfilment in work and home life with Dr. William Schiemann, CEO of Metrus Group and author of Fulfilled! Critical Choices: Work, Home, Life.